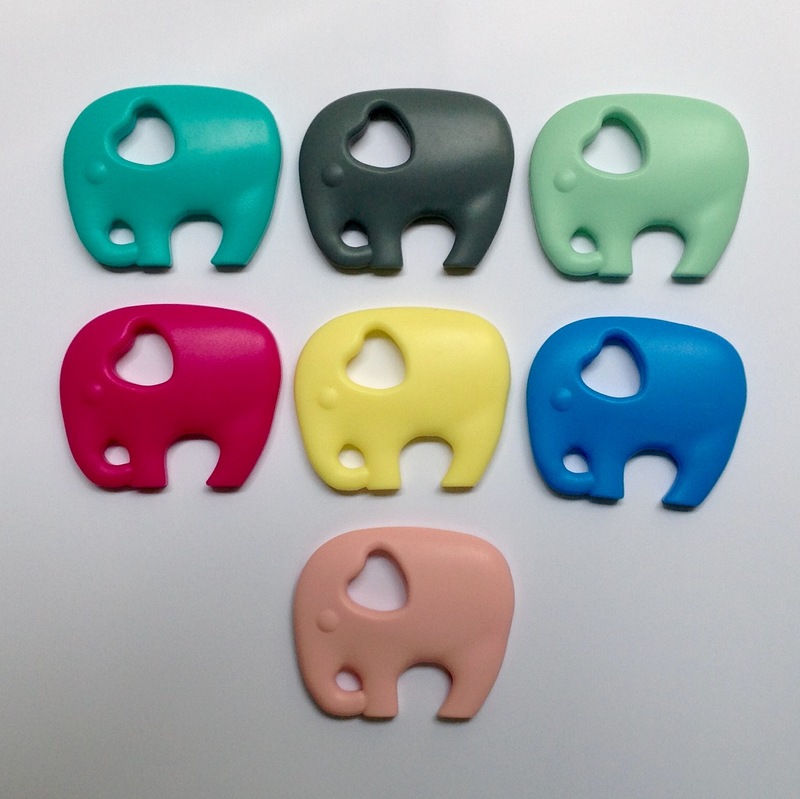 BPA free, food-grade silicone teethers. 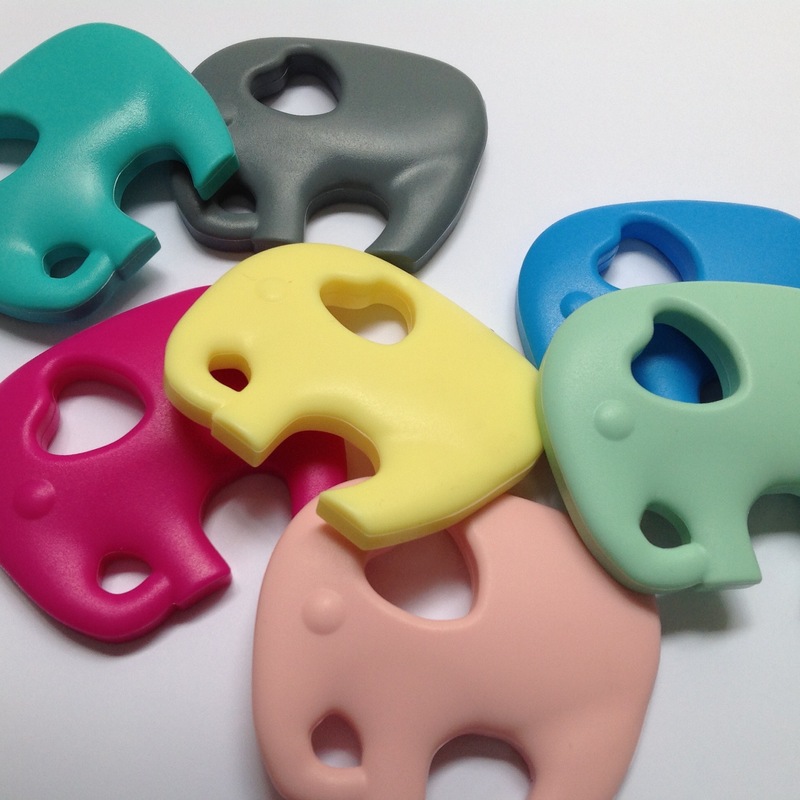 Price is quoted per single teether. Soft silicone teethers, perfect for relieving sore and itchy gums. Sold as singles. They can be cleaned with warm water and a natural/mild soap or detergent when necessary. 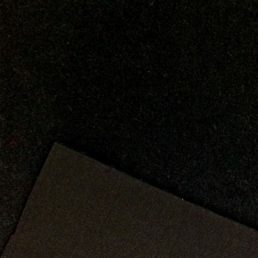 Approximately 70mm x 80mm. 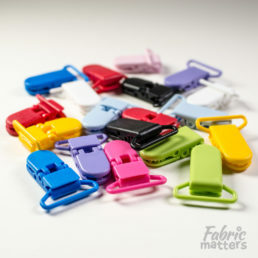 Fabric Matters always strives to provide the best quality products possible. 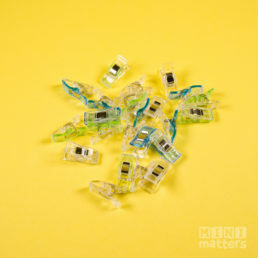 We do our best to quality check all beads and accessories before sending them off to you. Please be aware that small parts may present a choking hazard and any product made using our beads and accessories or the beads themselves should always be used with caution and under strict adult supervision. Children and babies should never be left unsupervised while using these products. It is important to inspect products regularly for any wear and tear and to discard any item that shows signs of damage. Once purchased from us, the buyer assumes full responsibility and liability for our products and the use thereof. 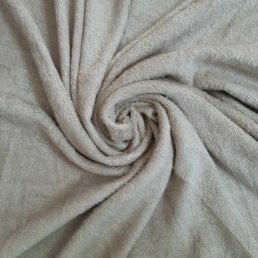 Fabric Matters waives all responsibility and liability from the use of our products once sold and shipped to the buyer. The material information as in our product description is supplied by our suppliers and it is up to the buyer to ultimately determine/test the suitability of these materials for their end product/use.